Test Ride Any Bike In Store! Chester eRoads are electric bike specialists - we only stock ebikes and ecycle accessories which enables us to give you the expert and impartial advice you need to help you discover the most suitable ebike for you. We are based at 'Life on Wheels Cycles', Hillcrest Garage, Holywell, CH8 7SJ, just 12 minutes drive via the A55 from Chester where all are welcome to view and test ride our range. All ebikes are warrantied & a full service & repair facility is also available in our fully equipped, in-house service centre. Spread the cost of any ebike purchase (over £1,000) over 12 months, interest free! Terms Apply, telephone 01352 715716 for details. If you're new to the world of electric bikes, you will understandably have questions about why you should buy one, how it would benefit you and how to look after them. Our ebike specialists like nothing more than to discuss your queries and offer help and advice. Just pick up the phone and call us on 01352 715716 or call into our shop during opening hours for a free test ride! Up to 50 miles on a single overnight charge costing just 4p! 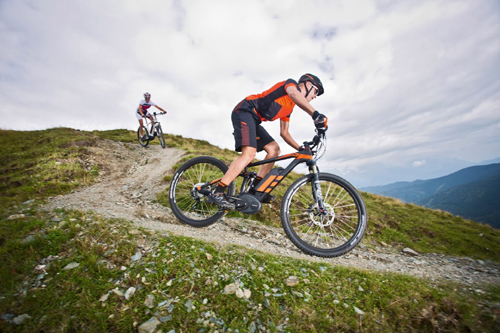 View the range of eBikes in our Holywell showroom. We stock quality brands / manufacturers including Cube, Kalkhoff, Ghost, Gocycle, Mondraker, Batribike, Westhill, Raleigh and Kuota ebikes. We have been servicing and caring for bikes for 26 years. 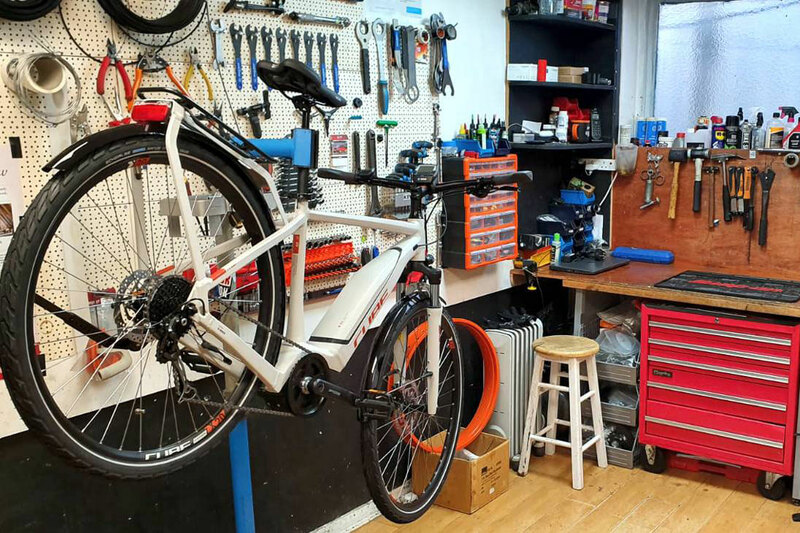 We are a Bosch and Shimano certified eBike centre, we have a dedicated workshop with full tooling, electronic programming and diagnostic equipment allowing our technicians to keep your bike like new. We are proud of our fantastic reputation for the quality of our bike care and servicing. Need some help or advice? Call: 01352 715716. Please get in touch!